Are your teeth stained? 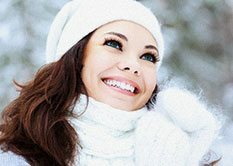 Do you wish for a whiter, brighter smile? 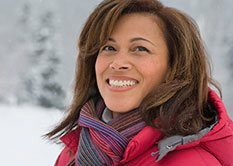 Ask Dr. Lockwood about teeth whitening in Kenai, . Teeth whitening is ideal for those with yellowed teeth and no dental restorations. Other shades of staining, like brown and gray, will not whiten as well, or at all. Dental restorations, like dental fillings and dental crowns, will not react to the bleaching product. Because of this, they will stand out against a newly whitened smile. If you have your teeth whitened in our office, our dentist will apply the bleaching product directly to your teeth. Heat, a special light, or a laser is used to enhance the effects of the whitening solution. This is the fastest way to whiten your teeth. Results can be seen after just one treatment, but multiple treatments will likely be needed to achieve your desired results. What is at-home teeth whitening? To allow you to whiten your smile in the comfort of your home, our dentists will provide you with custom-made bleaching trays and a gel whitening solution. Wear the trays with the gel as prescribed by our dentist. 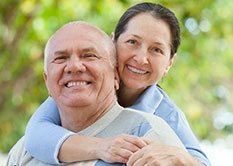 Please contact Kenai Dental Clinic today to learn more and to schedule your next appointment. Monday to Friday: 8 AM - 6 PM.